Gamers looking forward to getting their hands on a new next-generation Microsoft Xbox One games console next month, when they are officially launched by Microsoft. Might be a little disappointed to hear that the new games console will unfortunately not support third-party headsets until next year. 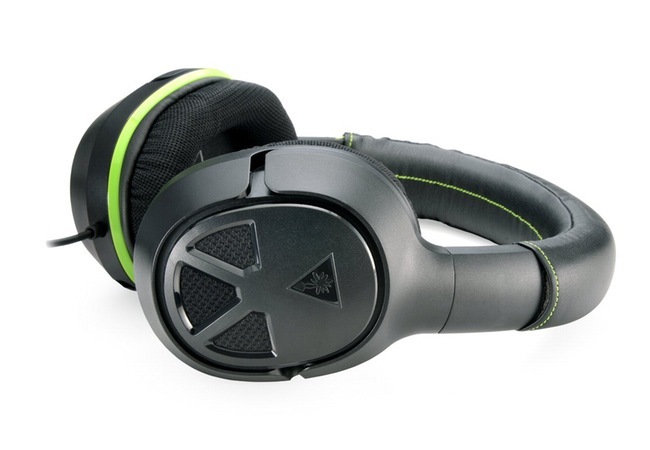 The news of the lacking support has been revealed by Turtle Beach, who in the press release over the weekend has announced the launch of their new XO FOUR and XO SEVEN next generation gaming headsets which were originally unveiled back in May of this year. But unfortunately the required adapter to be able to use these headsets with your new Xbox One console will not be made available by Microsoft until next year. Turtle Beach is a key partner with Microsoft and will be making a variety of peripherals to be used with the Xbox One console after it launches. 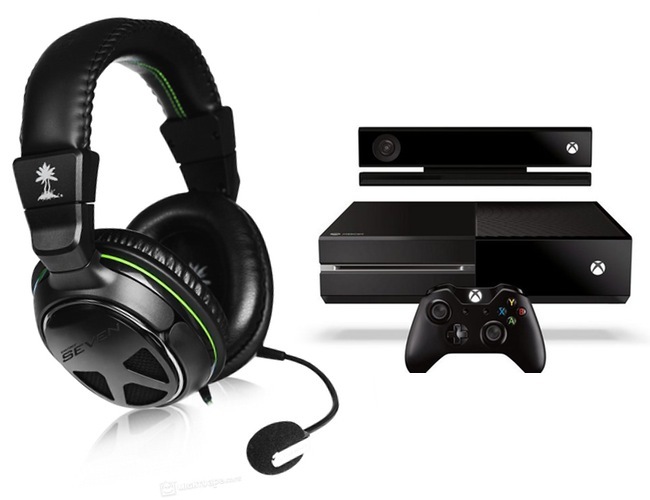 However owners will need to wait until early in 2014 before they will be able to use the new Turtle Beach Xbox One headsets with their system. The Xbox One games console will also offer full 7.1 surround sound support and launches on November 22nd 2013 and is priced at $499.99 in the US, £429.99 in the UK and 499.99 Euros throughout Europe and $599.99 AU in Australia.